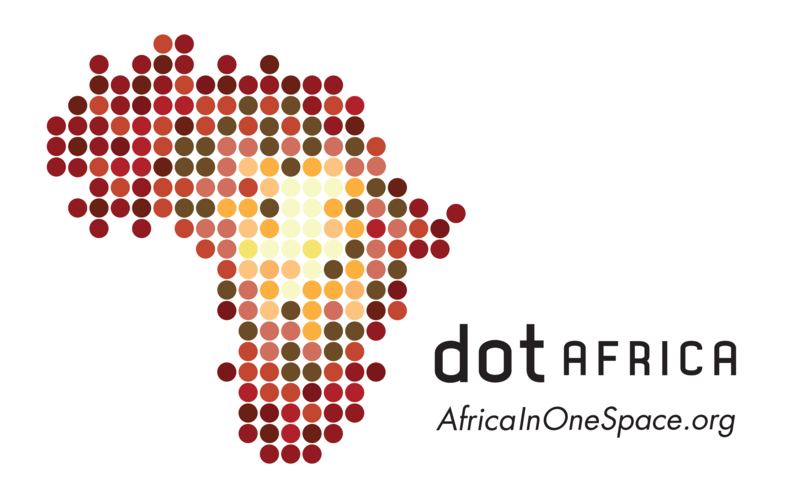 ZA Central Registry (ZACR) recently announced that ICANN has delegated .africa to the root, this after years of legal battles and delays of the launch of the new gTLD. During a recent discussion with ZACR’s CEO, Mr Lucky Masilela – numerous Registrars advised ZACR that their suggested wholesale price of $18.00 per .africa was a ridiculous suggestion and that ZACR needed to start playing the market like a true competitor and follow in the footsteps of their competitors. ZACR was reminded by industry leaders and business professionals that the failure of its #dotCities was directly related to its exorbitant pricing. Long gone are the days of a few selected gTLD’s, and these days consumers can purchase a domain name in more than a thousand extensions. It seems that ZACR have adopted the usual tactic of charging Africans double for a product that you would expect to pay only half the price for from a first world country – what a shame.